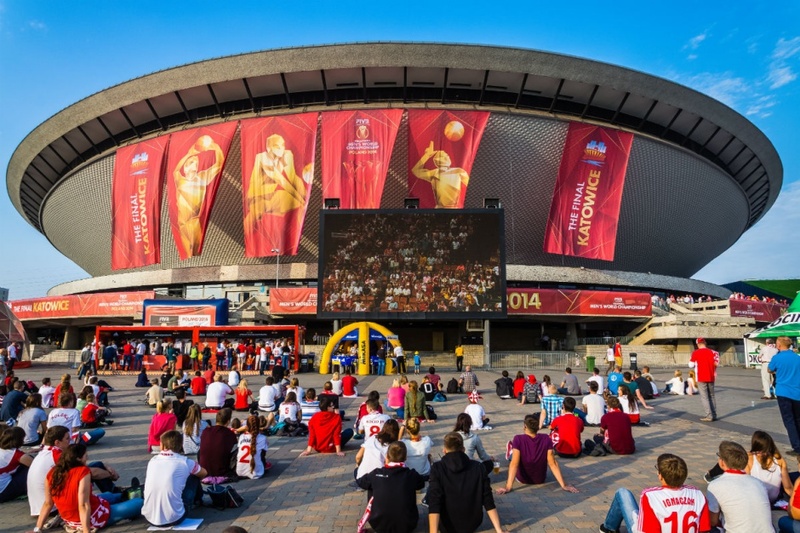 Spodek is designed to host large-scale entertainment events. It can serve as a venue for both large concerts with more than ten thousand spectators, and more intimate cabaret shows, ice shows and musicals. It has hosted performances from, to name but a few, Sting, Jean Michel Jarre, Chris Rea, Cliff Richard, Joe Cocker, Tina Turner, Brian Adams, Elton John, Vanessa Mae, Deep Purple, Metallica, The Cure, Genesis, Robert Plant and Jimmy Page, Black Sabbath, Saxon, Mike Oldfield, The Kelly Family, Rammstein, Iron Maiden, Robbie Williams, Depeche Mode, Korn and Slipknot. 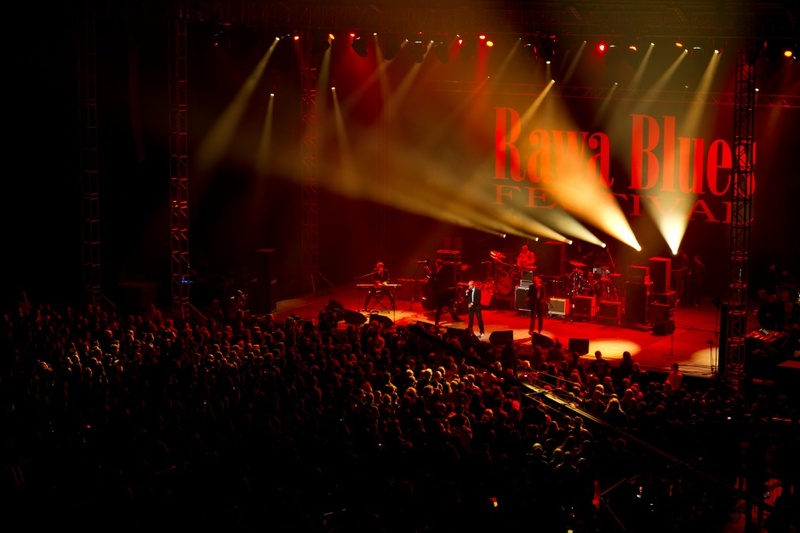 For the past 34 years, it has hosted the Rawa Blues Festival; for 29 years the celebrated Metalmania Festival; and for 15 the Mayday techno music festival. Spodek also throbs with great sports emotions. European Championships in wrestling, athletics, men’s handball and women’s basketball.